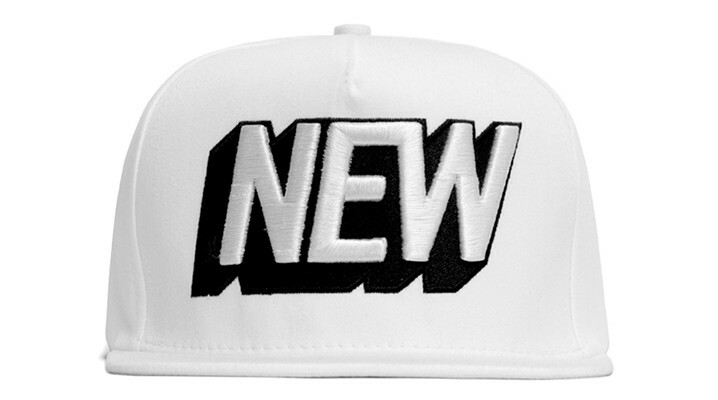 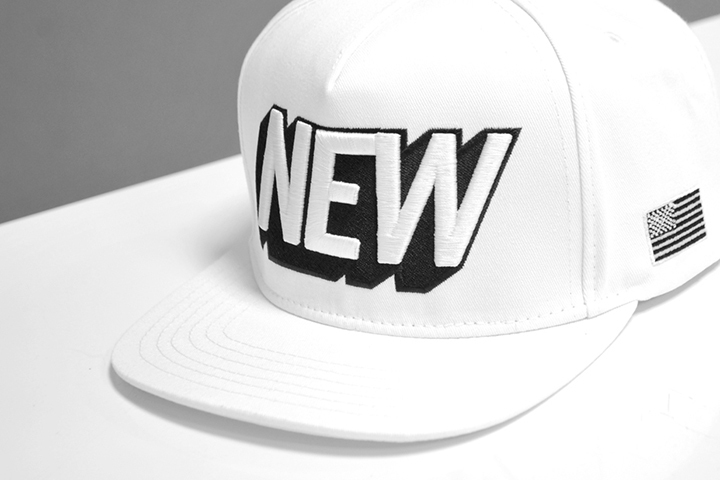 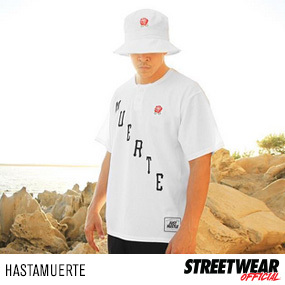 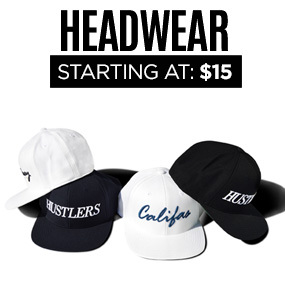 Stampd just dropped another characteristically clean piece, this time it’s the NEW snapback in white. 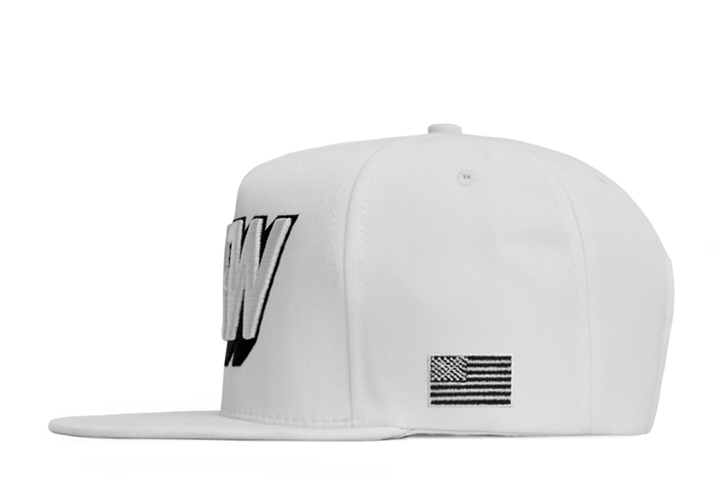 Subtle details make this joint, like the white on white New Angeles silkscreen under the brim, American flag on the left temple, and small Stampd logo above the snap closure. 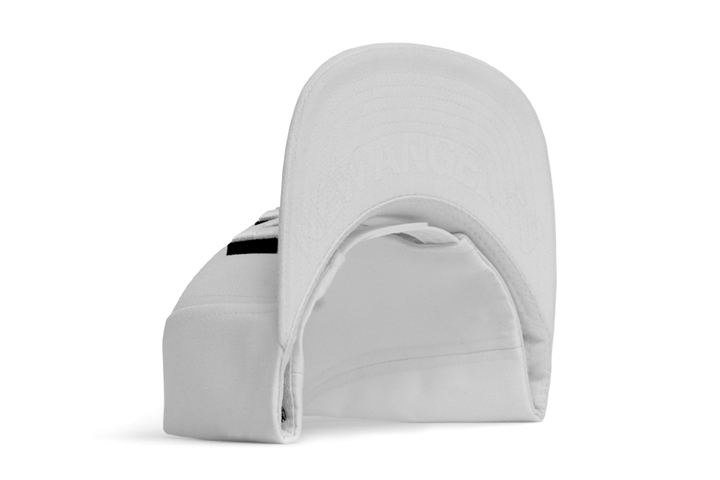 This clean white twill snapback from Stampd will run you $52 and is available now on Stampd’s online shop. 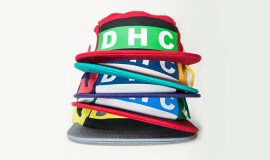 LAST CHANCE: Enter To Win The Decades Hat Giveaway!